Are conditional clauses turning your New York construction insurance coverage into Swiss cheese? Running a construction business in New York State these days is a tough line to toe. Budgets are tight, costs are through the roof, laws and insurance requirements are a constantly moving target, and multimillion dollar lawsuits are a constant threat. And of course, there’s the infamous Labor Law 240/241 – the Scaffold Law – making life even tougher for construction businesses. But these realities are also making life more challenging for insurance carriers that write contractors construction insurance, and many of them are increasingly using "conditional" and "warranted" coverage forms to restrict or deny coverage. When a large claim occurs, most carriers will put the policy under a microscope looking for any detail that will allow them to deny a claim, and these conditional and warranted coverage clauses make it easier for them to do that. If you’re not diligent, conditional clauses can leave all kinds of holes in your insurance coverage. Contractual Liability. Make sure your subcontractors carry "full" or "Broad Form" Contractual liability, not "limited" coverage. Independent Contractors Limitation / Subcontractor Warranty. These endorsements lay out the minimum insurance requirements for subcontractors. Failure to comply can result in the nullification of coverage. Work with your carrier to have these removed, or at least use the least restrictive version. “Third Party Over” exclusion. 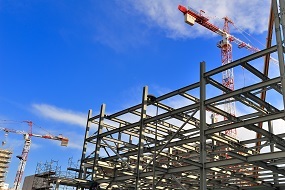 Unlike many other states, New York allows an injured employee to sue the other parties on the project such as the owner, general contractor, construction manager, and every other subcontractor for their comparative fault in causing the injury. New York law also allows the owner, general contractor, et al. to start a third party action against the employer of the injured worker based on the written indemnification clauses that are part of almost every construction contract. Hold Harmless agreements that fail to specify "to the fullest extent permitted by law," which will result in denial of coverage. Contractual Limitation. The standard CGL policy provides fairly broad contractual coverage, but many insurance carriers attach ISO form CG2139 (10/93), Contractual Liability Limitation, which effectively removes most contractual coverage. This is another landmine you should always try to have removed. Injury to Employee. 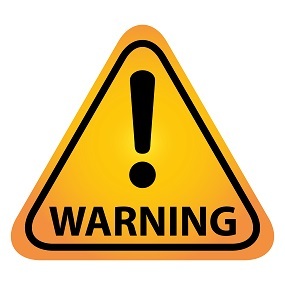 These “Labor Law” exclusions are intended to preclude coverage for claims by injured employees that are typically made against the GC and/or job owner, alleging violations of “safe place to work” requirements. With “action over” claims being so common in New York, insurance carriers often attach forms that eliminate this exception to the employee exclusion. That leaves a big hole in coverage, so you should try to have this type of limitation removed. These are just a few of the potential landmines, and with skyrocketing personal injury settlements, it wouldn’t take more than one or two of these situations to leave your company in financial ruin, forcing you to pay for the defense and indemnification of multiple bodily injury lawsuits and possibly costing you millions of dollars. How do you fill these potentially costly holes in your coverage? General contractors, construction managers, and owners need to know what their policies do and don’t cover, and all subcontractors’ insurance needs to be thoroughly vetted to make sure their coverage is adequate and that there aren’t any exclusions or restrictions that could leave you with a nasty surprise. To give you the upper hand, BNC offers a fee-based system, the BNC Subshield™ that meticulously checks each subcontractor’s coverage and condition. 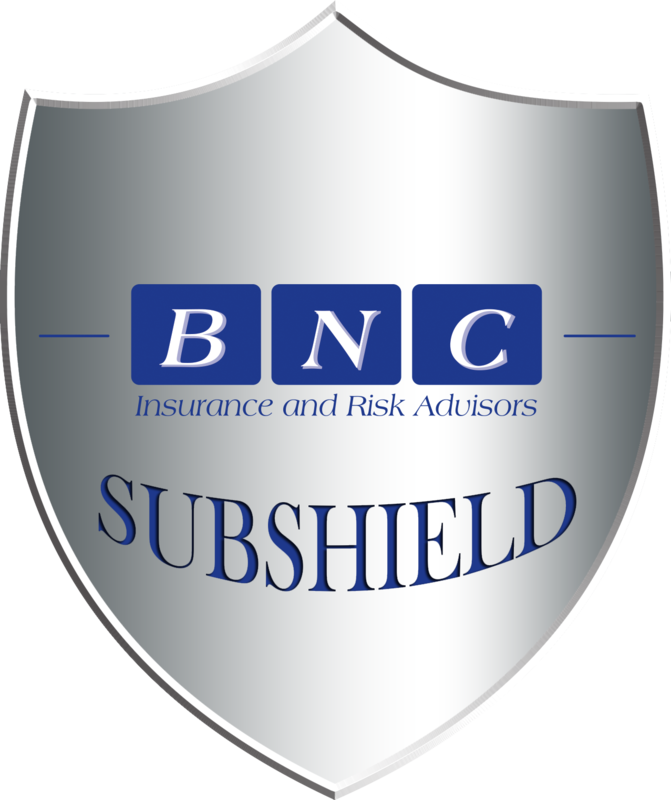 Contact BNC today to find out more about how the Subshield™ can help you avoid Swiss cheese syndrome with your insurance coverage. "The trademarks, logos, and service marks (collectively the "Trademarks") displayed herein are registered and unregistered trademarks of BNC Insurance Agency Inc, its affiliates and others. You can view trademarks owned by BNC Insurance Agency Inc on LegalForce Trademarkia at this link:http://www.trademarkia.com/company-bnc-insurance-agency-inc-4252602-page-1-2. Nothing contained herein should be construed as granting, by implication, estoppel, or otherwise, any license or right to use any trademark displayed herein without the written permission of BNC Insurance Agency Inc or such third party that may own the trademark displayed herein. Your misuse of the trademarks displayed herein, or any other content on this web site, except as provided herein, is strictly prohibited."